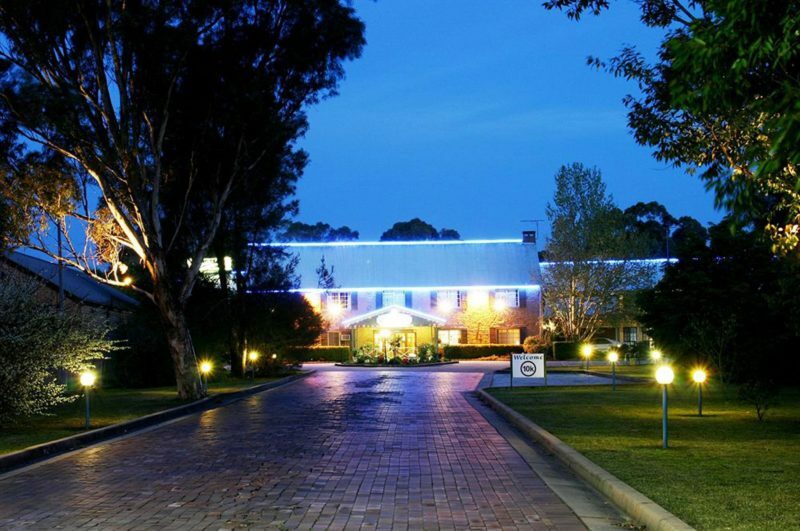 Campbelltown motel is quietly hidden behind a beautifully crafted 1826 two storey sandstone building, the gardens offer guests the country atmosphere whilst you are just a short walk to the Campbelltown city shops rail and public transport. 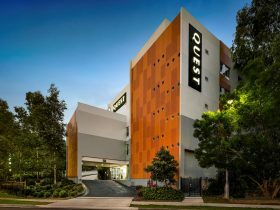 Perhaps you are heading into Sydney, you can leave your car parked and secure outside you room and catch a bus or train almost from your door. 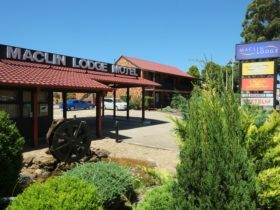 The rooms are equipped with modern decor, flat screen television, reverse cycle air-conditioning, free Foxtel, tea, coffee and toaster. Free on site parking. Ample parking for large vehicles including trucks and coaches. 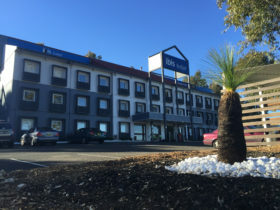 Twin Rooms include colour television and Foxtel, refrigerators, tea and coffee making facilities, air-conditioning and modem phone for internet access. 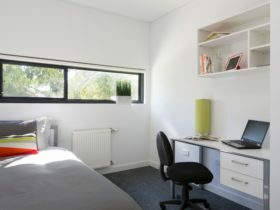 The Disabled Unit is the same layout as the double rooms, with the bathroom designed for wheelchair access. Each double room has a queen size bed and double sofa bed. 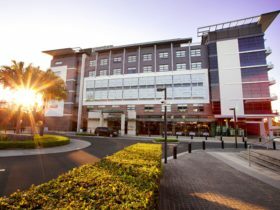 Other facilities include colour television and free Foxtel, refrigerators, tea and coffee making facilities, air-conditioning and modem phone for internet access. Family rooms contain a queen size bed in the main bedroom and two singles plus double sofa bed in the lounge room. 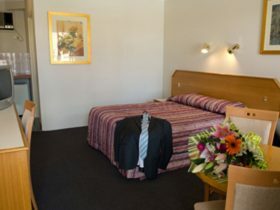 Further facilities include colour television and free Foxtel, refrigerators, tea and coffee making facilities, air-conditioning and modem phone for internet access.